Ranking Your Blog or Website on the First Page of Google isn’t Easy Nowadays due to Extremely High Competition in the Age of Internet. 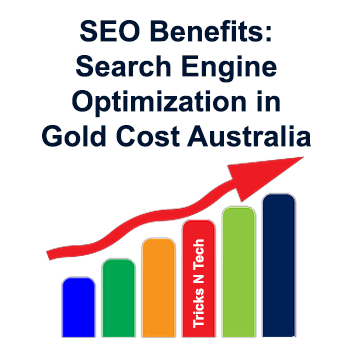 But With the Help of SEO-Search Engine Optimization, You can Rank Your Blog or Website for a Particular Keyword. And Yes, You can Say that SEO Became a Vast Field for Bloggers. Therefore Here Today, I’m going to share some Udemy SEO Courses for Which You Don’t Have to Pay Single Penny Means at Absolutely Free of Cost. Udemy is an Online Education Marketplace With Limitless Variety Excluding Over 10 Million+ Students Enrolled in More than 40000 Courses Taught By 20000 Instructors in Around More Than 80 Languages. Udemy Providing Courses for Everything From Programming to Yoga to Photography And Much More on Student’s Demand. With the Help of These Udemy SEO Courses, Anyone can Learn SEO from Scratch. You can also Download Udemy Videos For Premium Courses which was Posted Last Time by Me and Which can Help You Damn a lot ! I Have also concluded one Course for Linkedin SEO which can Boost Your Profile Search. You May Also Like This - How Do I Put Keywords In Website Content? 16. SEO Beginner to Rank #1 & 17,584 Visitors In 30 Days!! Hope You will Learn Search Engine Optimization-SEO from Above Courses. Start Implementing SEO Strategy Learnt From Above Courses and Boost Your Blog Rank at Higher Position. If You Are Still Having Query Regarding Any of These Courses Then Feel Free To Comment Here. Thanks. Keep visiting our blog. You can subscribe for the newsletter to get updates.